We apply technology to solve your business problems, not the other way around. is a technology consulting firm specializing in the entire cycle of network design and planning, implementation, and support services. Throughout the process, Synergy practices a team approach: We work directly with you. With the only constant being change, IS departments today are under more demands with limited resources than ever before. We see change as an opportunity to plan for tomorrow's technologies today—allowing our clients to remain ahead of the demand curve. Our mission is to find integrated solutions to meet your business needs today and for the future, regardless of your organization's size. Synergy Innovative Solutions, Inc. (Synergy) can best be characterized as a technology consulting company. 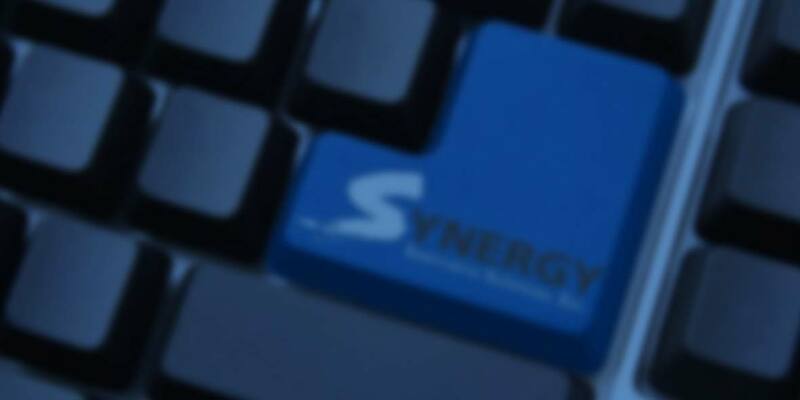 Synergy applies business decision-making models and proven technologies for solving client problems. Synergy has been in business for nearly two decades and through that period of time we have helped numerous companies with their technology needs. Synergy is large enough to handle most company’s needs but small enough to be very responsive at the same time. Synergy does not just consult to clients but rather we partner with them; helping and advising them every step of the way. Our client list reads like a “Who’s – Who” ranging from Fortune 1000 companies to small startups. We are proud of our history, dedication and knowledge of the industry. 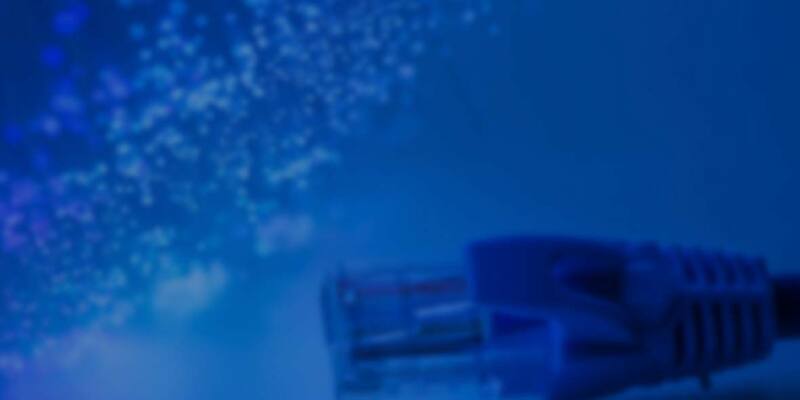 In addition to our voice and data solutions, network design and installations, certifications, Synergy also helps small to medium sized business with the desktop support needs. Synergy can help both for on-site solutions as well as remote access. Synergy is one of the few companies that has a background with both Macintosh and Intel based products. This is especially beneficial for those companies who are engaged in a dual platform environment. If you think Synergy can be of service to your company, give us a call. If we mutually feel there is a benefit to both of our organizations, we can take it from there. We would very much, at the very least, to talk to you about your needs. "Excellent service and high quality team approach to problem-solving. I would be happy to recommend Synergy to peers and clients." "I am not quite sure how Synergy’s team was able to accomplish what I felt to be extremely difficult at best under the best circumstances." "Synergy has the highest level of integrity and is extremely responsible in the performance of contracted tasks on time and within budget. I strongly recommend Synergy for any network or cabling requirements that you may have." ""...Good business...keep doing the same things." "I’ve been very pleased with the company’s responsiveness and timeliness devoted to our needs and our member’s needs and questions." A comprehensive design, the right equipment, an expert installation and professional follow-up makes for a winning network. Guided by years of experience, Synergy provides design and installation services for structured data and voice cable systems. Synergy specializes in the installation of both copper and optical fiber media. To ensure long-term performance, system integrity and cable plant investment protection, Synergy performs rigorous testing on all components of its cable installations. Our installations are designed with growth in mind. Synergy provides our clients with excellence in design, installation, maintenance, and emergency restoration of optical fiber cables. Full testing services of fiber installations are provided with each installation. Ongoing support to cover any unexpected problems, upgrades, as well as moves, adds and changes are part of Synergy’s complete service approach. In addition, Synergy offers clients preventative maintenance services on all networking equipment installed. 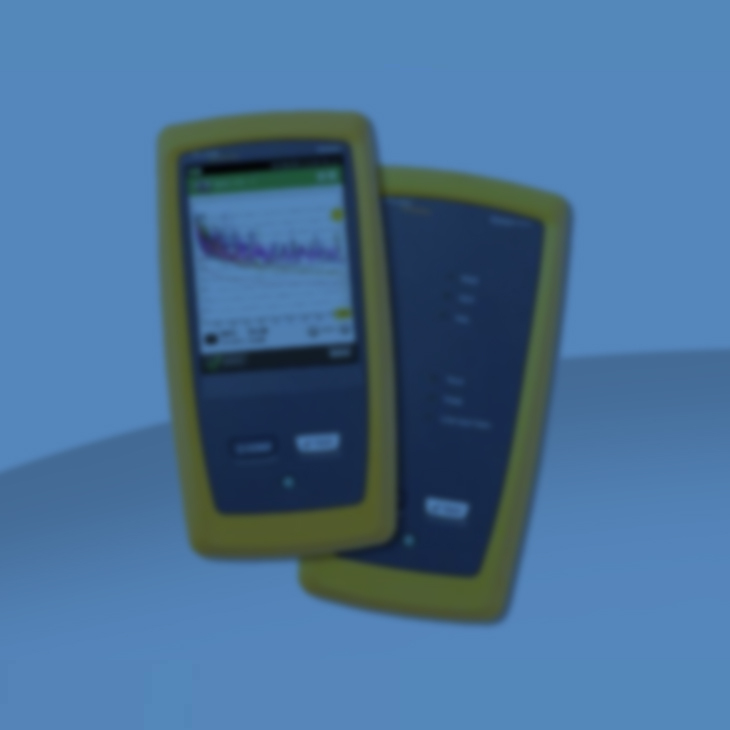 utilizes the latest and most advanced testing equipment to certify cabling installations. At the completion of a wiring project, a series of computerized tests are performed and a certificate is issued for each data line installed, providing our clients with the assurance the job was done correctly and meets industry standards. Certifications can be performed on a variety of different cable types. Some of the more popular certifications include Unshielded Twisted Pair (UTP), Shielded Twisted Pair (STP) and Fiber Optics. If you are a company who installs their own cable or a contractor who would like verification that your work was done correctly, Synergy can help with this. The equipment to do proper testing is very expensive and requires the right skill sets to both use and interpret the results. Synergy offers as a service for the certification of cable installed by others. The pricing is typically done on a per run basis and becomes very cost effective to the end user. In addition, Synergy offers “Pass or Fail” testing and it is left to the client to correct the problems found or Synergy can provide remediation services as well. At the conclusion of the testing and certification process, Synergy provides a written report with the results. Either way, in the end you are assured of having installed a certified network. This service is offered to businesses, electricians, cable installers and general contractors. Give us a call and we can discuss how we can help you install a better product. is responsible for the installation, support and maintenance of major networks in a number of different industries. We pride ourselves in finding and implementing new and innovative networking solutions. These solutions have solved networking issues our competitors failed to address and have made Synergy a reliable partner to our clients. is a technology consulting firm specializing in network design, implementation, and support services. With the only constant being change, IS departments today are under more demands with limited resources than ever before. We see change as an opportunity to plan for tomorrow’s technologies today—allowing our clients to remain ahead of the demand curve. Our mission is to find integrated solutions to meet your business needs today and for the future, regardless of your organization’s size. It’s not just about wire, switches, routers and data. It’s about maximizing your bottom line. At Synergy, we design and build tightly integrated networks for the way you do business—helping your enterprise collaborate and boost productivity and profits. stay abreast in a vast array of networking products and are seasoned experts in making them work together. We help leverage your investment, merging what is known and trusted with the innovations that will take your company where you want it to go. 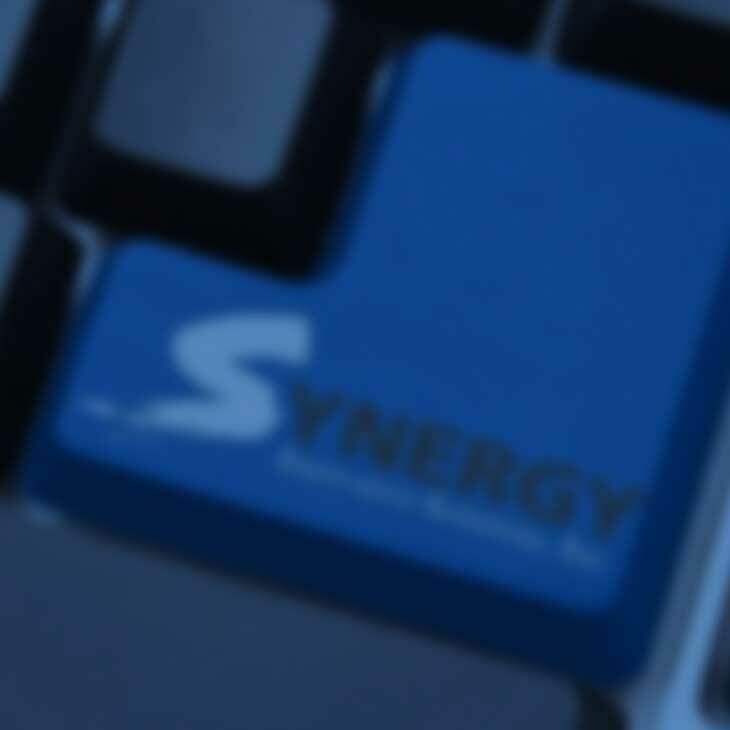 Synergy acts as the computer support staff for companies that don’t have their own computer support personnel or are in need of some additional resources during heavy usage periods or during large projects. We do not sell PC’s; however, we do offer a full range of PC and Macintosh desktop support services. In the face of increasing hardware and software complexity, incompatibility and unpredictable interactions are common. For this reason, having a company who is up to date on current technology and trending issues will help you reduce downtime and increase the bottom line.  In addition, Synergy employees its own in-house remote support hardware which allows us to create a secure connection to your network to help troubleshoot and resolve problems remotely without having to make a site visit. Once again, getting you up and running quickly and saving the added expense of an on-site visit. It is often hard to differentiate the software problems from the hardware problems. In the Intel world, conflicting DLLs & IRQs, corrupt files, driver conflicts and more all make supporting PCs a challenge. In the Macintosh community, conflicting extensions and control panels, SCSI ID problems, driver conflicts and operating system issues all can create an unstable environment. Synergy Innovative Solutions is prepared to support both your Macintosh and Intel based computers with the same enthusiasm and knowledge base. We work closely with our clients, using a proven planning approach to cover all possible considerations to achieve a smooth, successful and high standard implementation. Synergy can audit your network's capabilities and limitations. 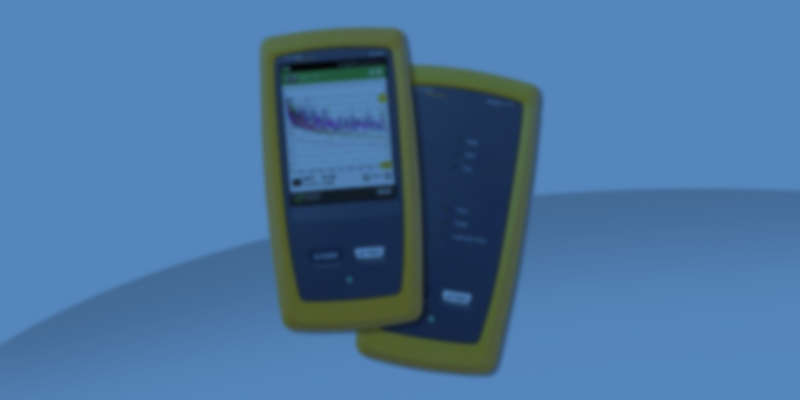 Using the latest in diagnostic equipment, we examine your network and pinpoint bottlenecks, potential bandwidth issues, and overall network performance. Synergy's implementation services are committed to "getting it right the first time." Our dedicated team works in tandem with our clients every step of the way to ensure we provide the best service possible. Choices are becoming more complex as more options are brought to market. 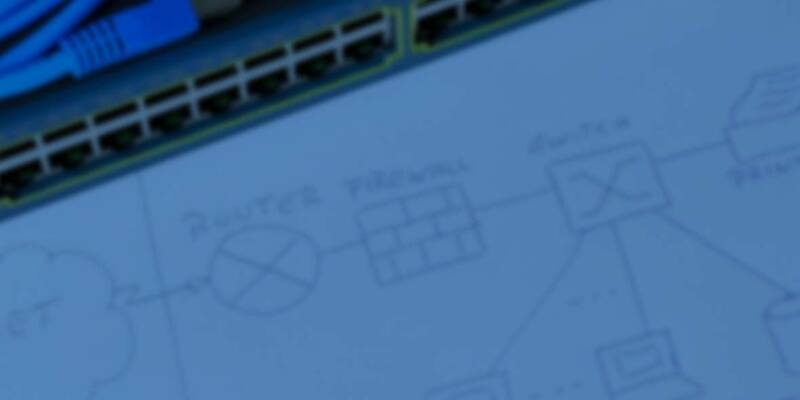 The introduction of new applications and demands make network scalability vital. Unpredictable usage patterns and traffic volumes all conspire to create a nightmare scenario for anyone attempting to accommodate these changing requirements with existing networks. 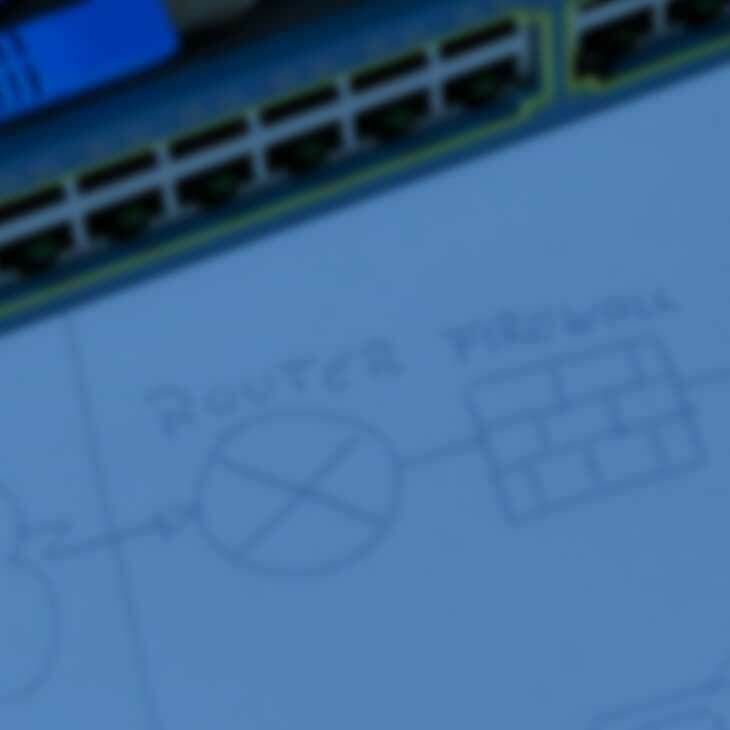 The design stage of a new network, or modification to an existing network, represents the opportunity to make a huge difference. Synergy's experienced designers are able to draw upon a wealth of experience in an effort to implement the best possible strategy. Today's mission-critical networks demand total reliability. It is imperative to build an integral support solution, which is as complete as the technology solution itself.